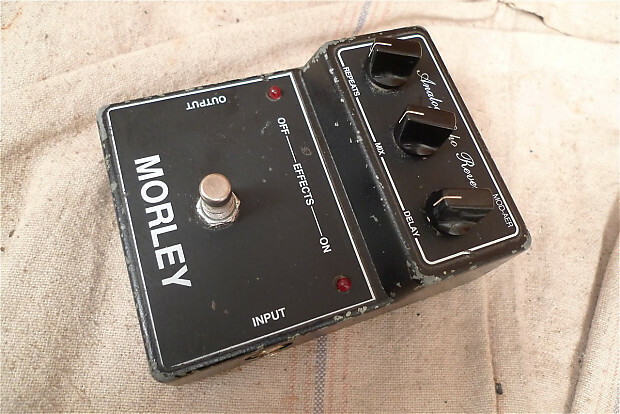 Starting in the late '60s Morley has produced a wide range of pedals. In the '70s they were well known for their volume and wahs, but also produced compressors, fuzzes and reverbs. The Analog Echo Reverb is analog echo effect which is also known as the MOD-AER.